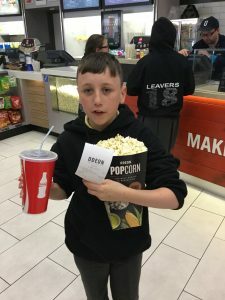 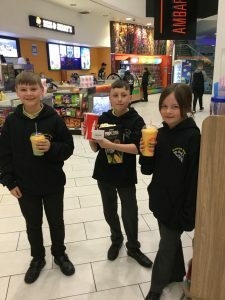 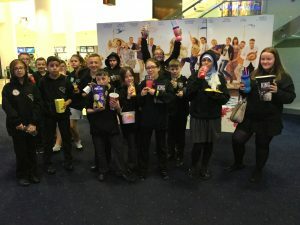 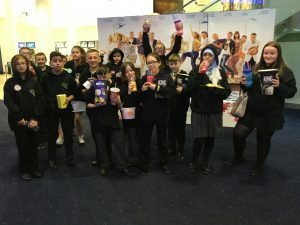 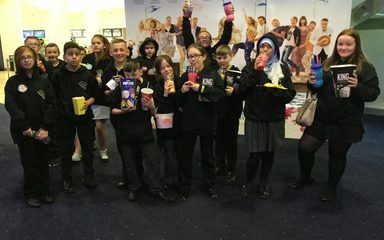 Pizza & Cinema time for Year 6! 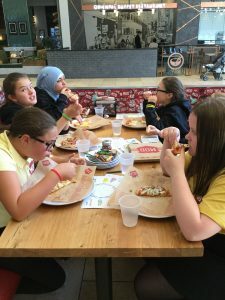 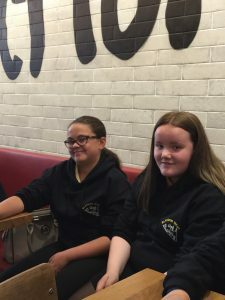 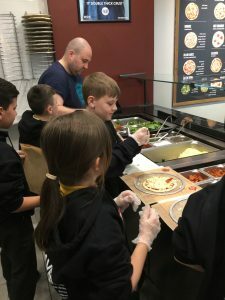 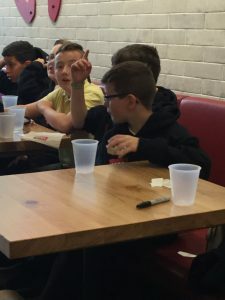 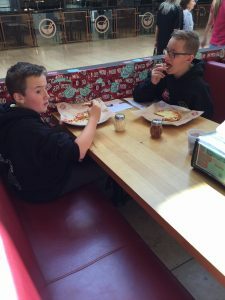 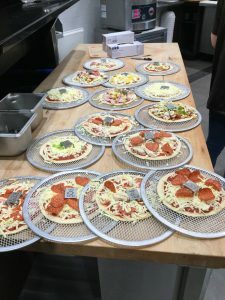 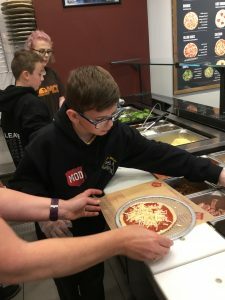 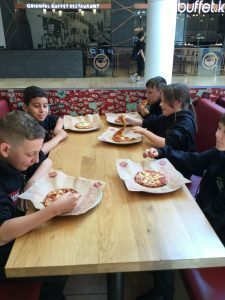 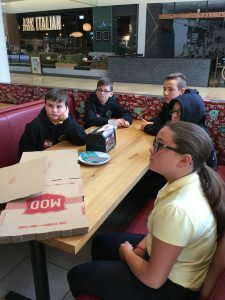 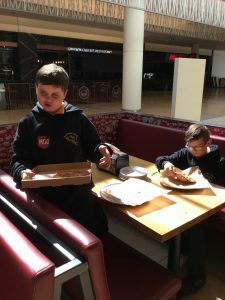 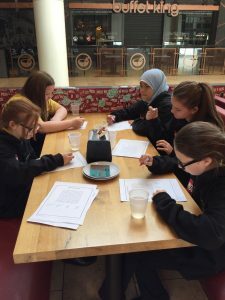 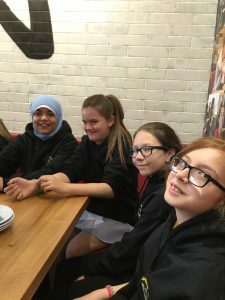 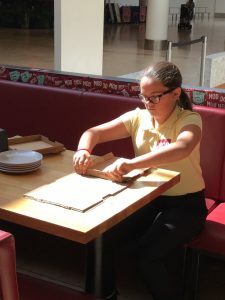 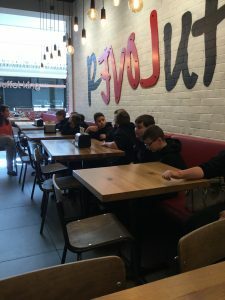 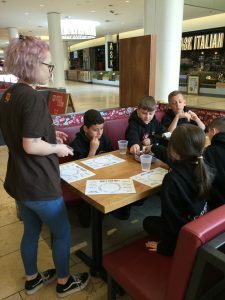 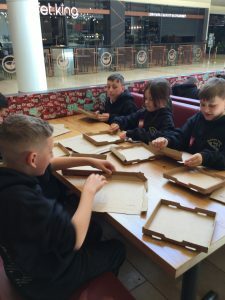 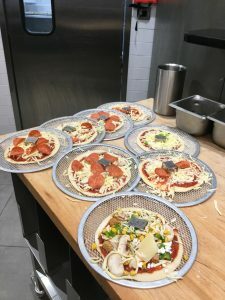 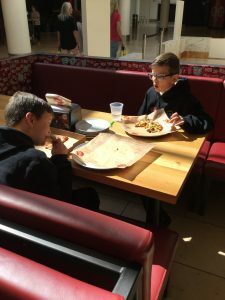 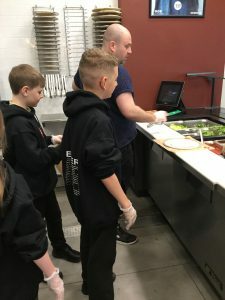 Following a fantastic enterprise week Year 6 earned enough money to go to the cinema and to visit MOD Pizza for a brilliant pizza party! 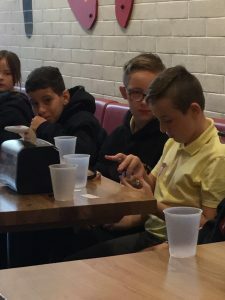 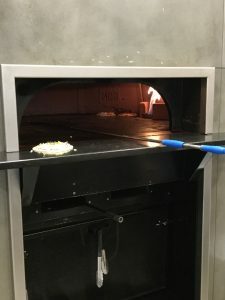 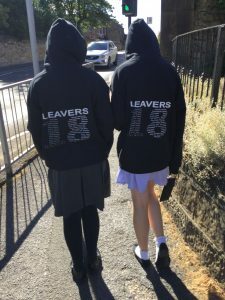 According to Year 6 – it was the best day ever!